Google has started rolling out the stable release of Chrome 36 for Android that contains some major enhancements to text rendering for non-mobile optimized websites and many under the hood bug-fixes. The latest version of Chrome for Android may not have the longest or most exciting changelog, but it will certainly make for a better user experience. Other changes includes the Doodle returning users to the new tab page and “lots of bug fixes and performance improvements”. There are also a bunch of security related fixes, which should make browsing on your phone a safer experience now. If you would like to know about each and every change made in this release, head over to this SVN link. While Chrome for Android has come a long way from its Ice Cream Sandwich days, it still needs a lot of work. The performance of the browser, especially while scrolling, is still not as smooth as Safari on iOS, which is really a shame. Unfortunately the APK of the update is not yet available for download, we will update this article with the download link once it makes its way to the Internet, till then headover to Play Store. 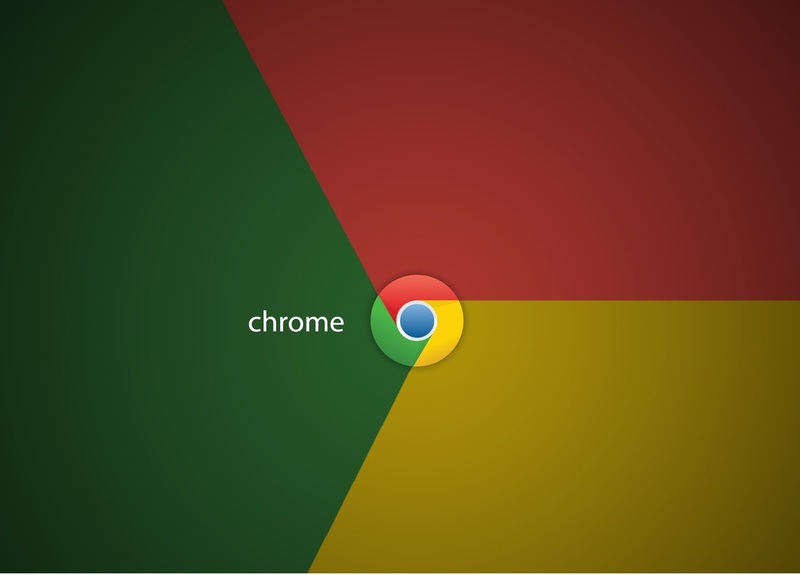 Chrome Browser - GoogleGoogle Inc.